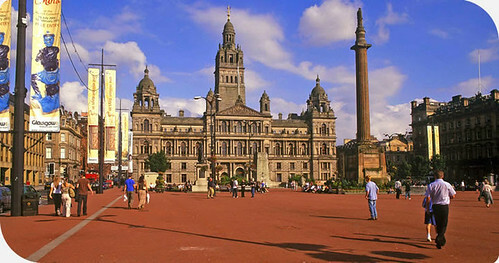 This is our collection of Tours of Scotland that depart from various locations in central Glasgow. We have a range of tours that range from one day excursions through to longer multi day tours that include accommodation as well. We have categorised the tours in different ways to help you choose the most appropriate tour for you. We also have separate driving tours for the drivers among you and also a list of places where tours visit. If you run in to a decision quandary then call Laraine and ask her advice as well. 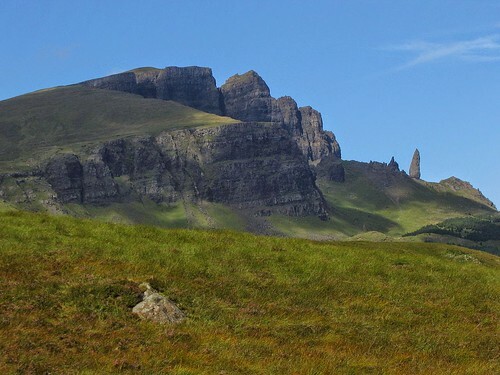 A great 3 day tour that focuses on the Isle of Skye with 2 nights in Portree. 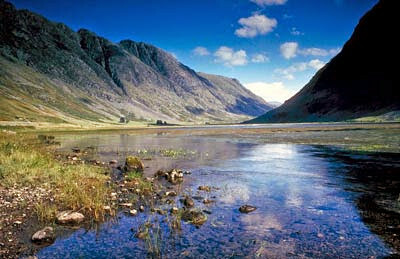 Highlights include Glencoe, Dunvegan Castle, Eilean Donan Castle, Old Man of Storr & lots else. Tour size max 16 in luxury minicoach. Tuesdays, Thursdays, Saturdays and Sundays all year. 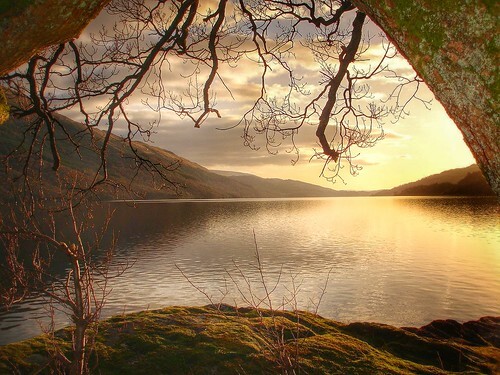 Discover Loch Lomond, the Trossachs National Park and Stirling Castle. Enjoy a cruise across Loch Lomond, explore the pretty village of Luss and end the day with a visit to Stirling Castle. Runs Monday & Thursdays all year. Returns Glasgow 18:00. Probablt the perfect tour if you want to get out but don't want the monster Loch Ness Odyssey.